Master of Music degree in Violin Performance and String Pedagogy from the University of New Mexico; Bachelor of Music in Violin Performance from the Federal University of Rio Grande do Sul, Brazil. Long Term Training Books 1-10 with Susan Kempter at the University of New Mexico. 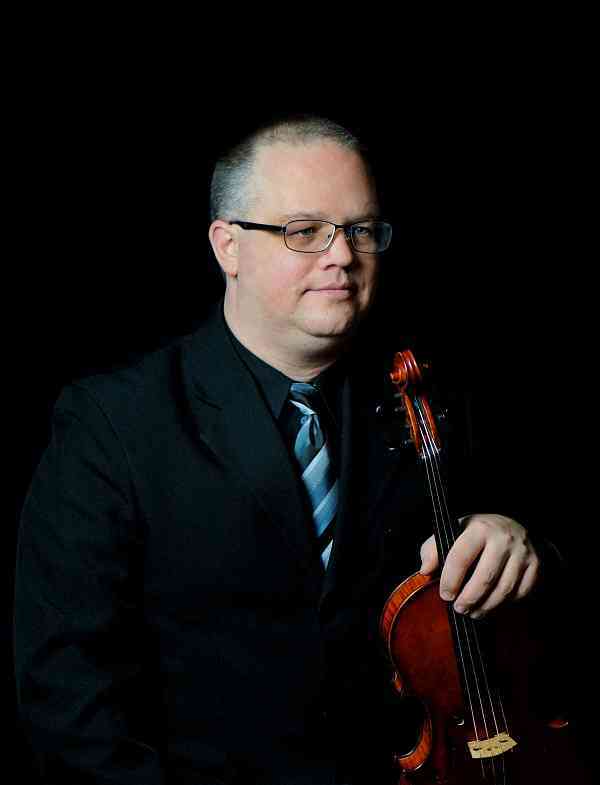 Currently Co-Chair of the Strings Department and Suzuki Program coordinator at the Hochstein School of Music in Rochester, NY.